THESE COLORS NEED NAMES AND YOU CAN HELP! 12 new colors – and 3 Kids Colors – from Hirshfield’s 125th Anniversary Color Collection need names. USE YOUR IMAGINATION. Simply choose a name for the colors and tell us why you chose that name. Why did you choose that name for HIR-01? Why did you choose that name for HIR-02? 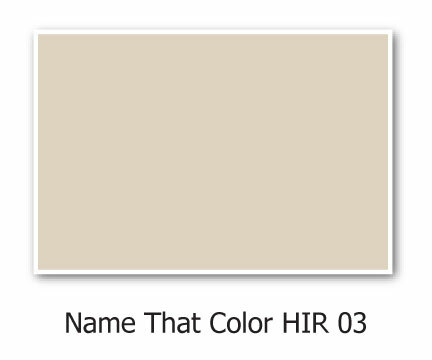 Why did you choose that name for HIR-03? 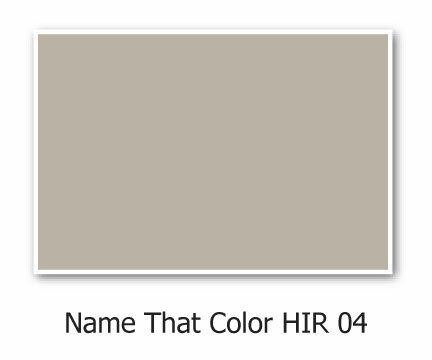 Why did you choose that name for HIR-04? Why did you choose that name for HIR-05? Why did you choose that name for HIR-06? Why did you choose that name for HIR-07? Why did you choose that name for HIR-08? Why did you choose that name for HIR-09? Why did you choose that name for HIR-10? 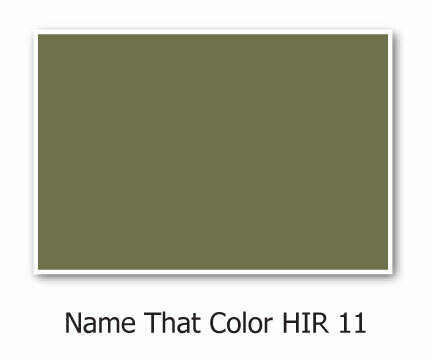 Why did you choose that name for HIR-11? Why did you choose that name for HIR-12?